The most fun thing about going to Comic Conventions is going in costume. At least so I am told. I have never been to a Comic Con or DragonCon, or Super Con, or any other Con for that matter. I have always enjoyed dressing in costume. I also would watch the Make-up and Costume Special Features of my favorite movies. This year when we decided to attend Tampa Bay Comic Con we said that we try some basic cosplay. Claire is only attending one day of the convention. On this day she is going as, according to her, “Super Big Girl!” She will be wearing a Superman shirt and a custom tutu that Amanda has made. I am going to be wearing a simple Clark Kent costume, complete with dress pants, dress shirt, suspenders, and a Superman shirt of my own that can be revealed on command. 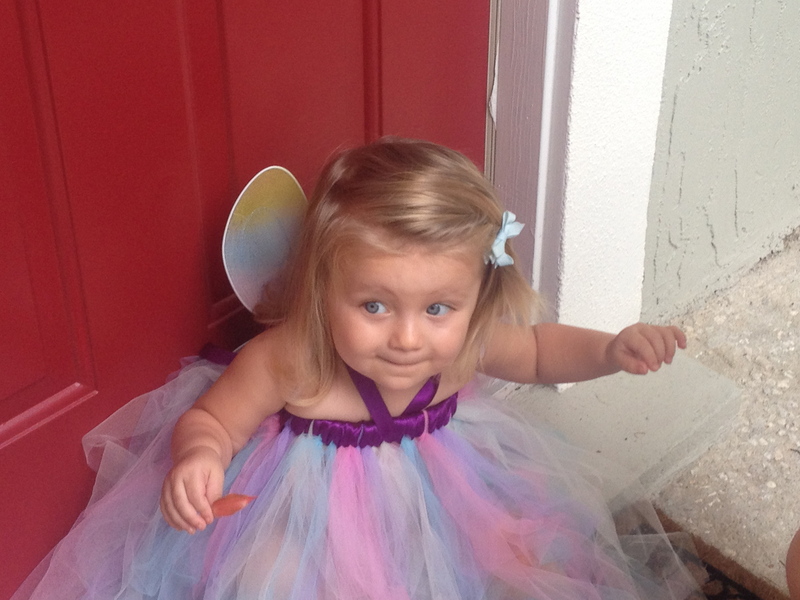 Claire’s last custom tutu was for this fairy costume. There are still two other days of the convention. During this time I am going as two characters from two of my favorite fandoms. On Friday I will be going as Tony Stark. I’ll have my Arc Reactor (built from scratch by yours truly) hidden under a Black Sabbath 1978 tour shirt, and the trademark Stark goatee (much to Amanda’s shagrin). .
Then on Saturday I will be rocking in the Harry Potter fandom; giving a take on Sirius Black. Awhile back I bought a shirt who’s style and graphics make it look like a prison shirt from Azkaban. I also have a Sirius Black wand from the Wizarding World attraction at Universal’s Islands of Adventure. Be sure to be looking out for updates from Comic Con in the coming weeks. Also share in the comments section your favorite costume/cosplay that either you or your children have worn. 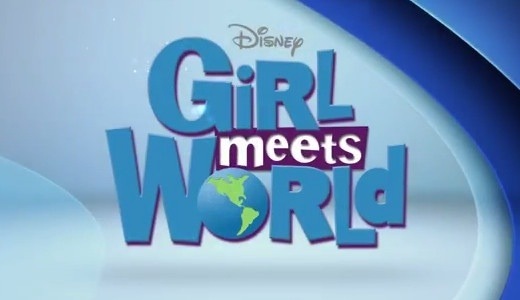 A Study in Sequels…Girl Meets World Edition. For me a sequel, any sequel, needs to have certain components in order to be considered good. One of the first things is if roles are being repeated the sequel must have the original actors in those roles. Next a sequel has to have its own original story but stay true to the original themes and elements of the original. “Girl Meets World” presented all the elements of a great sequel during its premier. Ben Savage and Danielle Fishel returned as Corey and Topanga Matthews, now grown with 2 kids of their own. SPOILER ALERT: The end of the episode also saw a cameo of William Daniels as Mr. Feeny. The thing that I liked was that the writers kept the essence of these characters alive in their writing of them. They kept the essence of the original show by using the humor of the time to be comedic but also had some serious moments. In a world of Disney Channel original shows that are just cheesy one liners strung together into a pseudo-story and an obnoxious laugh track that plays every minute, “Girl Meets World” brought some serious moments with it. The show certainly had silly jokes, but one of the most serious moments was when Maya (the friend main character much like Shawn) looks at Corey (now Mr. Matthews) and says, seriously, “I have no one at home who helps me with homework.” I grew up with Corey, Shawn, and Topanga, and when they experienced real life situations was when I felt the most connected with these characters. I still cry during the episode where Shawn deals with one of his teachers is in a motorcycle accident. I hope in my heart of hearts that this show will continue to deal with serious issues and not simply become a silly Disney Channel comedy. I enjoyed this show and will probably tune in for the new episodes. 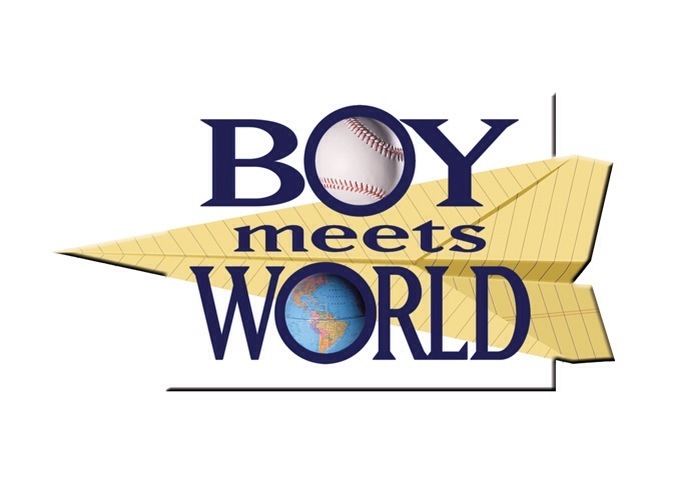 The thing to remember is that this is not “Boy Meets World,” and that this show is geared to a new generation of kids to grow up with a new set of characters. Did you watch or enjoy “Girl Meets World?” What is your favorite sequel? Leave me a comment in the comments section. Also be sure to like me on Facebook and follow me on twitter. We have been having a blast this summer. Amanda and I have been making steady improvements to our house. 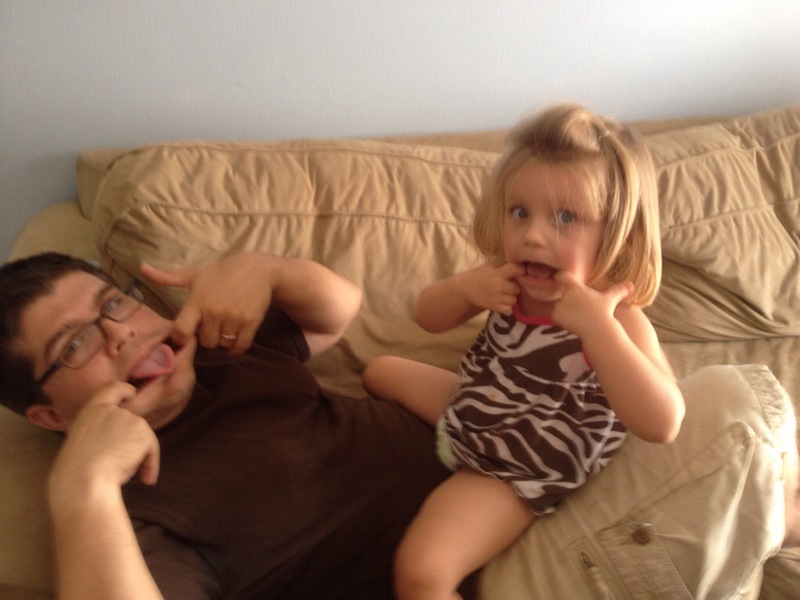 We have also been doing many activities with Claire, as well as hanging out with family. We have been making steady improvements to our house. We have gotten new light fixtures for several different rooms in the house, but the ajar project has been the back yard. We are still only half way there however it is a night and day difference. I owe a lot to my wife’s sense of style. Being able to spend time with Claire and Amanda has been the highlight of my summer. 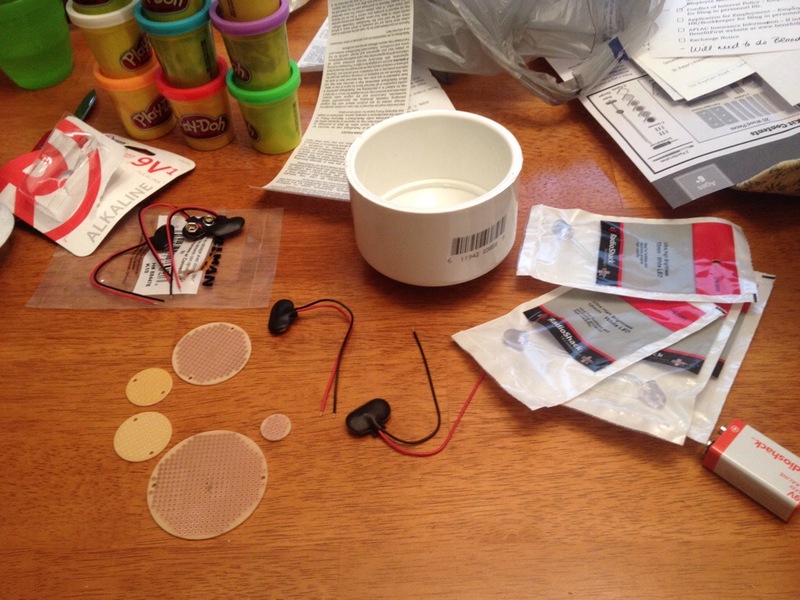 With so many different projects we typically need to run out for supplies once per day. Claire is usually pretty good when we run out. But fortunately we have done more than just run errands. 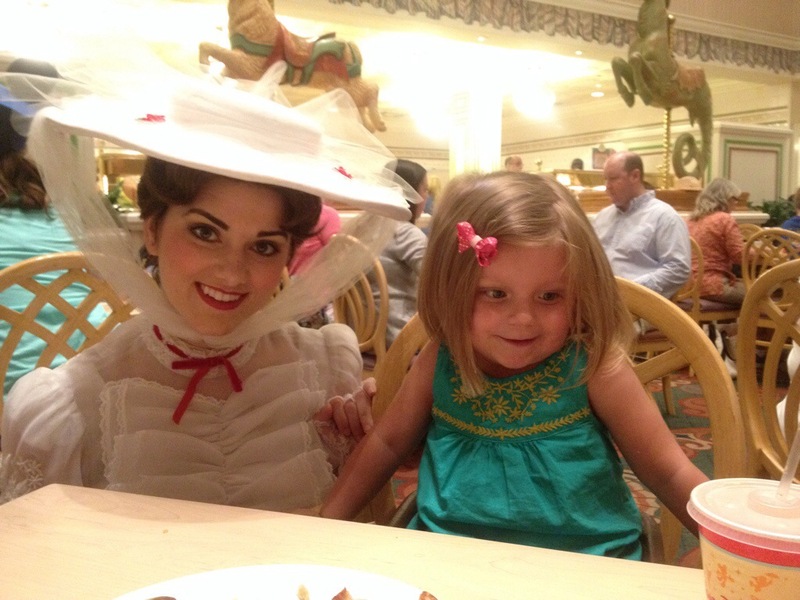 We’ve been building forts, painting 40k models, doing other art projects, and we went to a Disney character breakfast for Amanda’s birthday. It has been a fantastic summer so far. I can’t believe that summer is pretty much half over. Leave me a comment below about your favorite summer memory! Also be sure to like me on Facebook and follow me on Twitter. 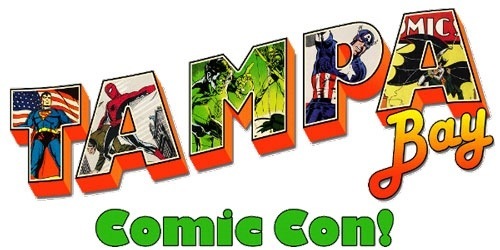 As previously mentioned on my Facebook page (which you can check out here) and my twitter account (which you can also checkout here) I have booked my room and tickets for Tampa Bay Comic Con! I am super excited! This is actually going to be my first convention experience. So everything for me is going to be new. I have a couple of cosplay ideas in the works, and I can’t wait to see all the costumes in person. I’ll be sure to document everything, but I will be putting more out on my Facebook and Twitter pages, so be sure to like and follow me there to see everything about my first Con experience. Of course Claire is super excited to go and dress up. She is going to be wearing a Superman shirt with a very big and sparkling tutu. She will be the cutest cosplayer there I’m sure. Have you ever been to a big convention? Leave me a comment in the comments section. Anything that I absolutely need to experience? Let me know!